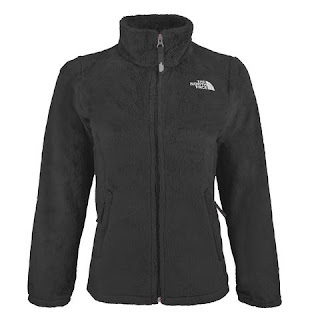 Head over to get this The North Face Girls' Osolita Jacket for ONLY $44 Shipped (Retail $90)! Enter promo code PZY44 at checkout to get this low price! She'll love to layer with this ultra-soft, zip-up fleece that features a lined collar for extra warmth and a drop-tail hem for added coverage.